I work in broadcast documentary, running Post Production on films that screen on the History Channel, National Geographic, Discovery, NOVA, and more. All of these folks depend on their commissioned productions using an Avid workflow. 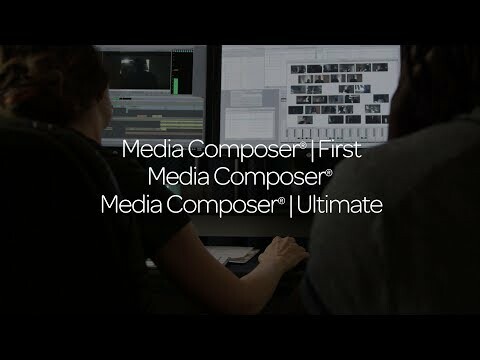 Media Composer 6 is powerful and at times intimidating-- folks transitioning from the likes of Premiere or Final Cut Pro are in for a long education. From media management to hardware support, MC is simply bristling with options, tricks and capabilities. With all that breadth, however, comes a never-ending host of bugs and limitations. Be sure to save your work often and always keep backups of bins and media. Get active on user forums and be prepared to spend the occasional half-day on Google diagnosing bus errors, segmentation faults, and the ever-helpful error "invalid file name" (protip: if you're seeing that error, chances are your file name is too long, that's all). In the days of yore it looked like Final Cut would unseat Avid as the de facto standard for nonlinear editing systems, but with the unimpressive reception of FCPX (including multiple press releases from content broadcasters like Nat Geo and History declaring they would never accept projects produced in FCPX) it looks like Avid will maintain its position as the definitive professional's choice NLE for some time. On the bright side, that means we Avid users are a comparatively large and knowledgeable community. So if you have misgivings about making the jump to Avid, post questions and add to discussions with current users online before making your decision. Chances are if you're a freelancer or a post house of any size, one way or another you'll end up wanting to invest in at least one seat of Media Composer. And I'd be a straight-up liar if I said that MC6 didn't make HUGE leaps toward the editing nirvana we're all wishing for. Aside from my above diatribe, I would point out the immensely improved codec support as MC6's crowning feature. They've also opened up their doors to the hardware market, allowing you to choose a Matrox or BlackMagic hardware solution over Avid's own Nitris or Mojo, if you so choose. That latitude is completely new in the Avid world, and it's greatly appreciated by we users who can't live without Media Composer! The natural choice for editors! 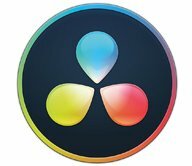 Ever since Apple stopped discontinued FCP 7, many editors had to make a choice between Avid and Premiere Pro. I tested both and found that Media Composer provided a more robust and stable architectural. The trim tools are excellent and they are just so many ways to edit, that makes it so intuitive. 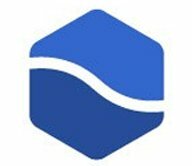 An excellent storytelling tool! 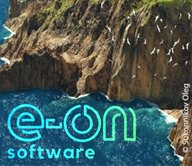 Thinking of switching to Avid? New to Avid? Just want to check it out? 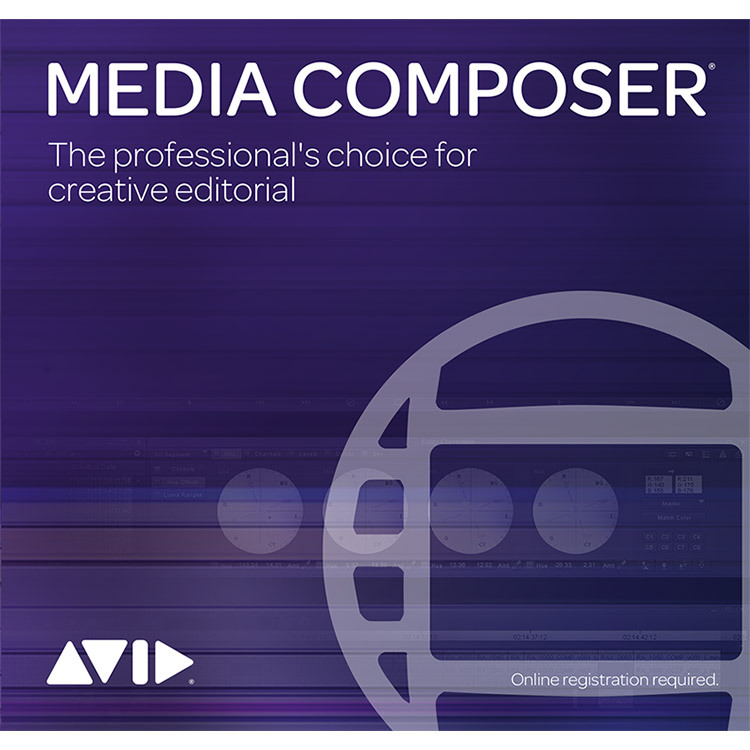 John Lynn gives a basic and clear introduction to the Avid Media Composer Interface Windows. NewBlueFX Titler Pro is available for a multitude of host applications, but this post focuses on Avid Media Composer.